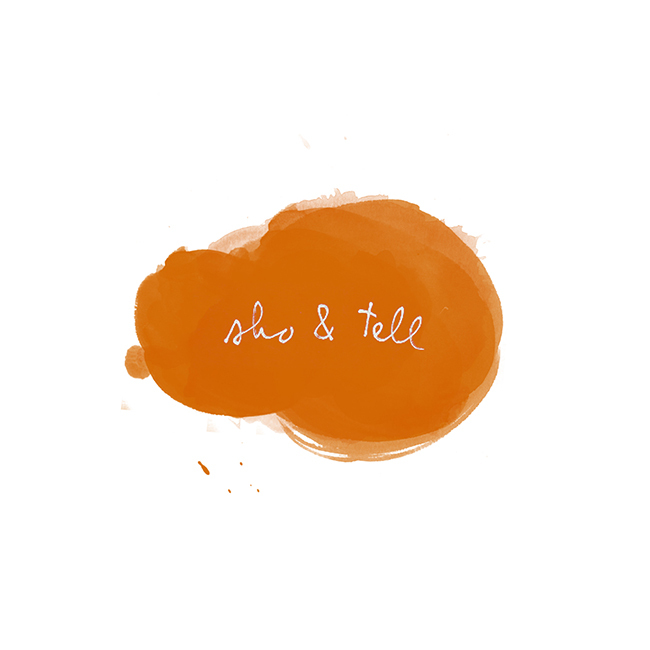 sho and tell: Handwritten Recipes. Also, this one in particular made me scratch my head - it's a recipe for "condensed milk salad dressing" found in Donald R. Griffin's "Echoes of Bats and Men." Hmm. Via the Paris Review. Have a happy Monday!